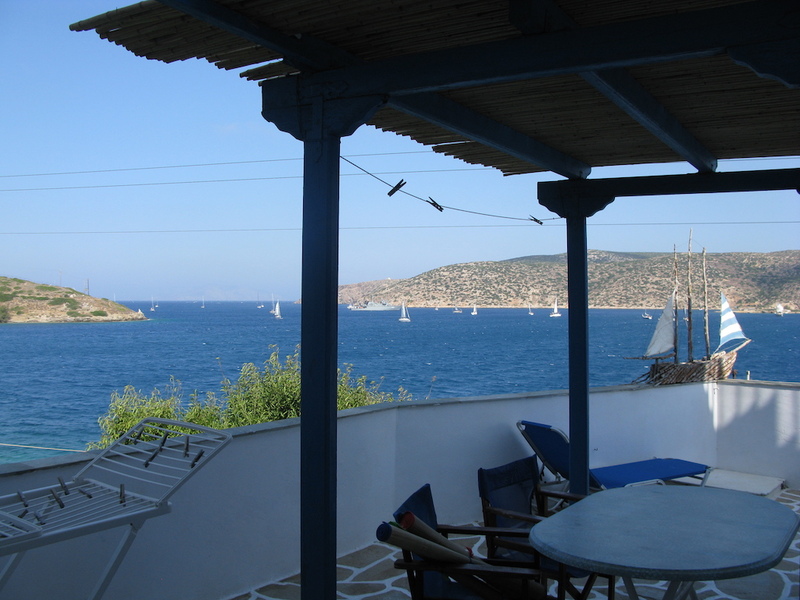 The island has a strong presence in the historic ages, especially in the archaic, classic and hellenic period because of its central location in the centre of Aegean sea and its safe ports. Its historic journey starts at 4000 B.C, as we from the remains on the top of Mountoulia, one of the centres of the Cycladic civilization, the first big civilization of sea. The second millennium BC it accepts the strong influence of the Minoan empire. In that age, Minoa, the theretro of king Minoa was constructed. The next millennium the Cycladic civilization grows up in the island. The end of that period comes by a strong earthquake of Santorini. The mikinaic civilization follows and establish Arkesini. The 7th B.C century Ionian from Samos arrive at the area of Minoa and colonists from Militos establish Aegiali. Amorgos was famous, in these years as the mother country of poet Simonedes (who was the leader of the colonists from Samos). Also it was famous for the clothes produced and exported to Egypt and Europe until the 18th century. The classic period (5th B.C century) found Amorgos in the Athens alliance, having become a commercial force in the Aegean sea ,and from the 337 B.C was a part of the Macedonian state. 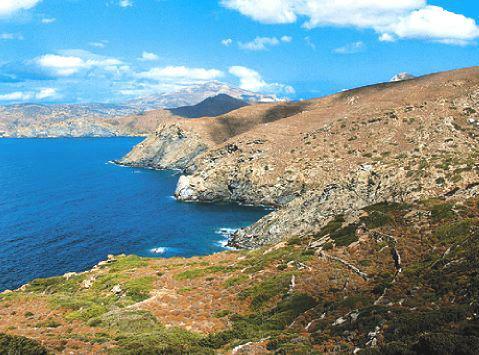 When the empire of Alexander and the beginning of the the romaic empire, Amorgos haw become a place of exile for roman officers. At the establish of Byzantine empire the island accepts Christian influence . Many procristianic temples were constructed then, as the Katapoliani church. The next centuries the decay of Byzantium and the ruler of pirates, will force the residents to move to the interior of the island. At 1088 the monastery of Chozoviotisa was established by the emperor Alexios Comninos. 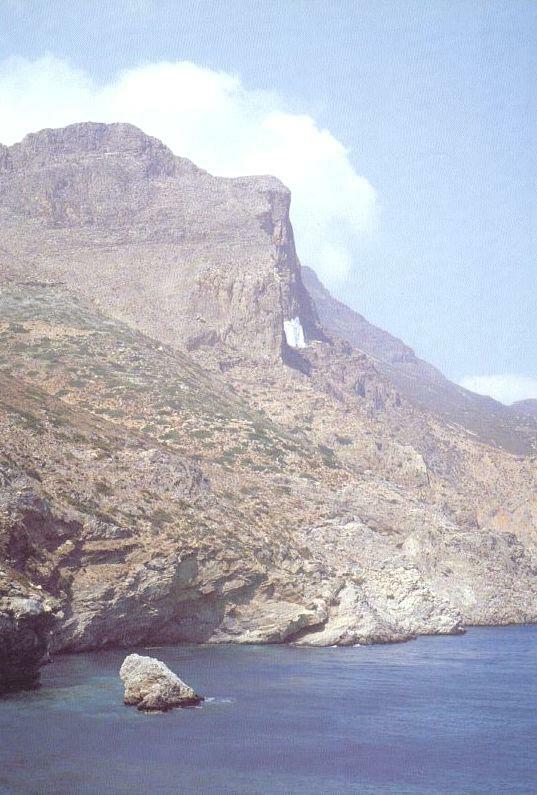 Then Enetians conquered Amorgos and they built the castle in Hora to face the pirates. The 1537, was conquered by the Turks, the 1821 took part in the revolution and by London protocol, the 1828, become a part of Greece. 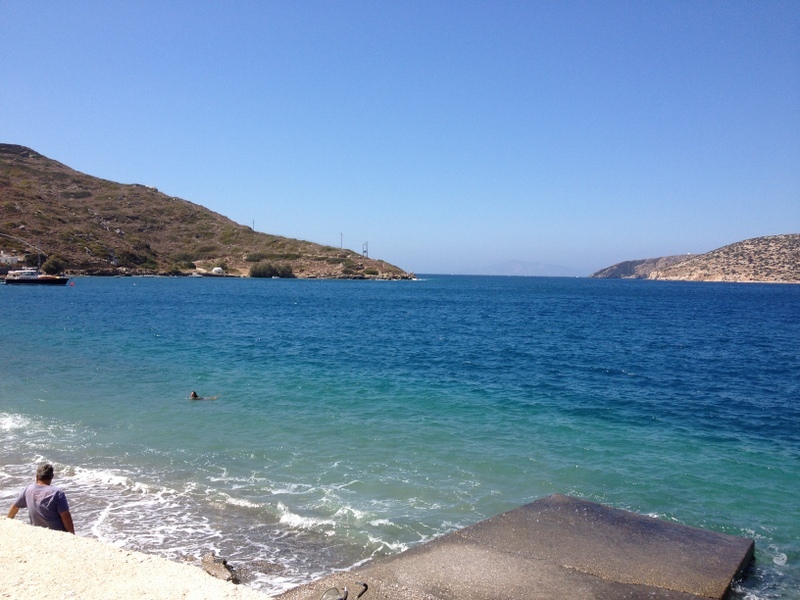 In the ancients cities of Amorgos, some ruins, marmarin status, tombs, inscriptions and coins have been found. The last century many people left the island, moving to the cities. Today despite the internal immigration the residents keep following the tradition and live in slow, easy rhythms. They are occupied primarily with tourism, fishing, agriculture and cattle and goat rearing.